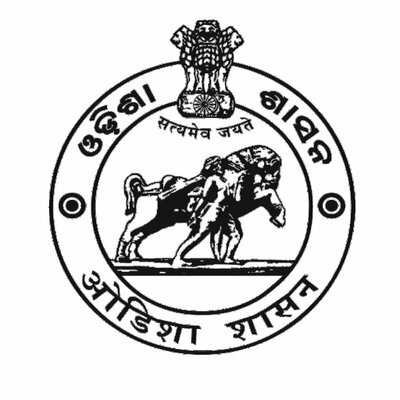 The temple is easily accessible from Private Bus Stand of Deogarh. It is situated at a distance of 3 Kms to the left of N.H – 200 under the Chikini Ghati approachable by all season roads. The temple was constructed by Deba Durllav Deb, a scion of the royal family during the rule of Raja Brajasundar Deb in the year 1854 and is one of the oldest temples of Bamanda. The presiding deity is Lord Shiva. The Lingam or the phallic icon is “Swayambhu‟ (natural formation) and not implanted. The temple is constructed following the architectural pattern of Kalinga style of temples. There is a legend attached to this temple about discovery of the Lingam and has almost become folklore. It says, one day Deba Durllav Deb went to the forest for hunting. On sighting a herd of spotted deer he strung an arrow and shot. He missed the target. But surprisingly, the arrow struck a phallic stone and streams of blood oozed out nonstop. At night Deba Durllav Deb had a dream in which Lord Shiva appeared and ordained that the place is his abode and a temple may be erected for worship. 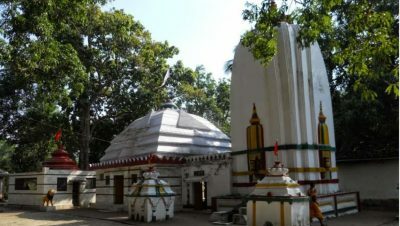 A temple came up, being situated in the forest the presiding deity was named Jhadeshwar and this temple is considered a siddha-pitha, receiving people from all over Odisha to worship lord Jhadeswar and Maa Bhairabi for fulfilment of their desire. Around 5 Kilometer from Deogarh Town.